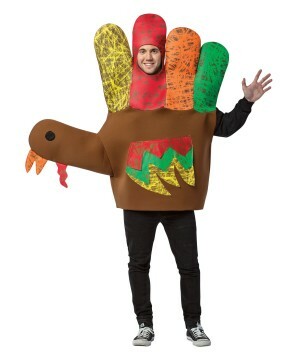 Celebrate all the holidays of the year with all your family in style! 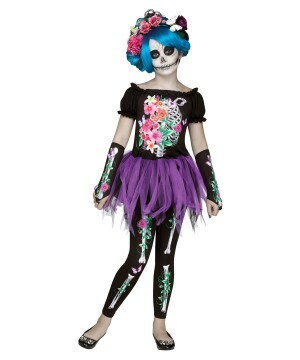 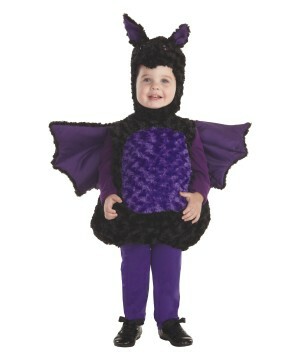 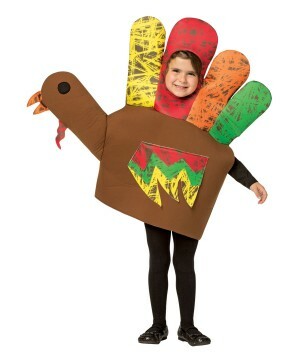 Find lovely Holiday Costumes for your whole family and celebrate the festivities in a different and fun way! 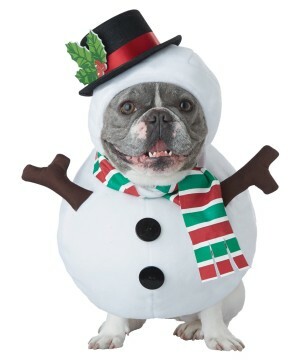 The best part of dressing up for the important holidays is that each celebration has a very unique style that create memories to cherish later. 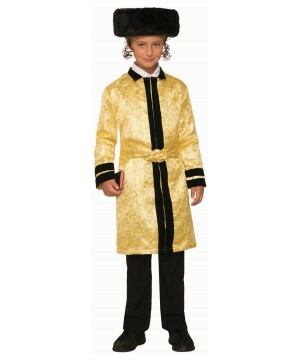 You can find really nice Patriotic Costumes for holidays such as Presidents Day, Memorial Day, and 4th of July. 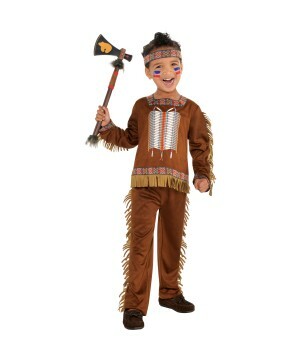 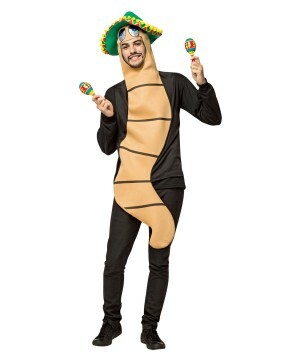 For Thanksgiving there are so many adorable Holiday Outfits such as Turkey Costumes, Pilgrim Costumes, and Native American Costumes available for Adults, Kids and for toddlers. 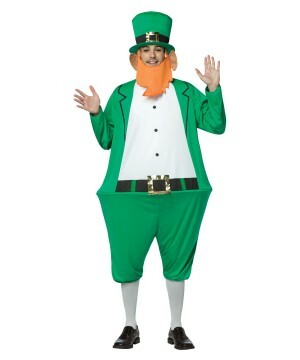 For Saint Patrick’s Day check out the beautiful Leprechaun Costume! 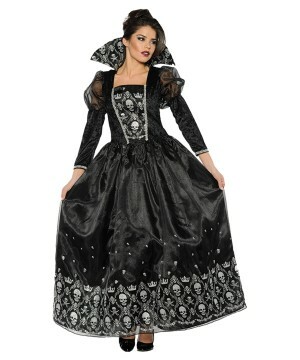 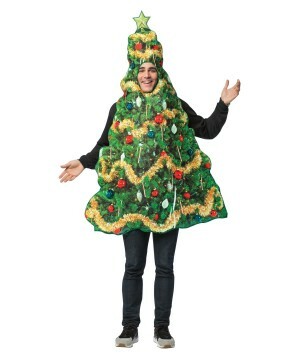 Christmas and Easter are big holidays for what you will see a large amount of Christmas and Easter Costumes. 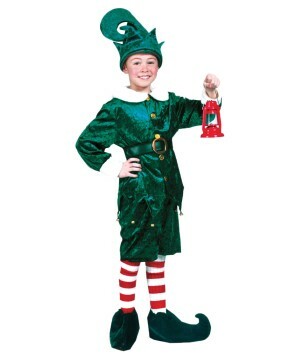 Dress up kids one with a Bunny Costume for Easter; and spread your spirit of Christmas among your loved ones with one of our cheerful Christmas Costumes. 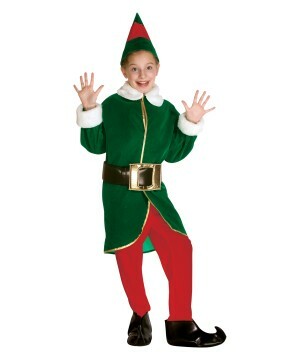 Get your kids a Little Santa Baby Costume, a Reindeer Rascal Baby Costume, a Santa’s Little Elf Costume, a Snowman Costume, or a Sweet Gingerbread Costume! 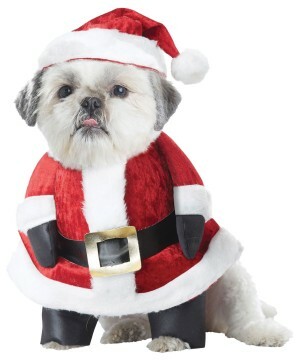 You can find all types of Santa Suits and Santa Costume Accessories and decorations including Christmas Train for your Christmas needs. 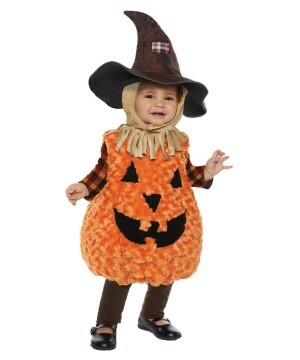 There is nothing sweeter than seeing your kids dressed up in a Holiday Costume! 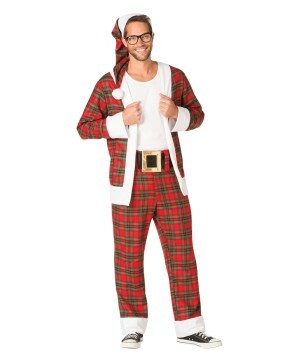 Make each holiday of the year even more special with a Holiday Costume with our family and friends.